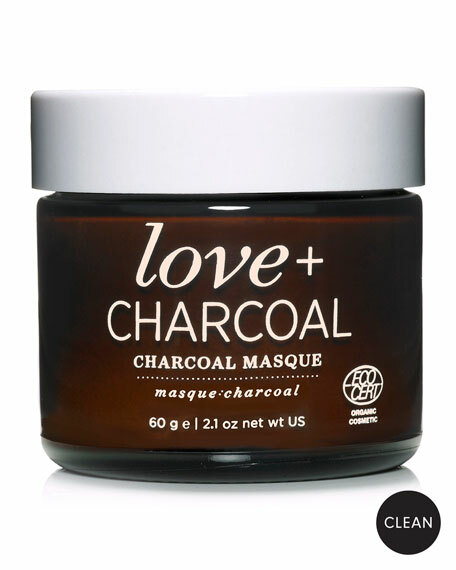 Love + Charcoal Masque will leave your skin feeling refreshed, soft, and healthy with noticeably prettier pores. 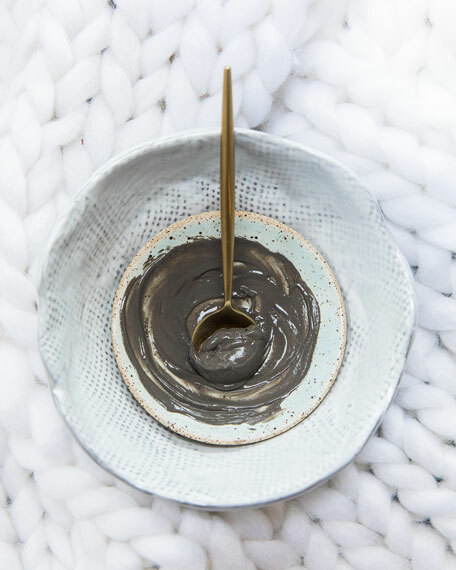 Love + Charcoal Masque will help clarify your complexion and extract dirt and debris, while nourishing and helping to enhance skin's natural resilience. 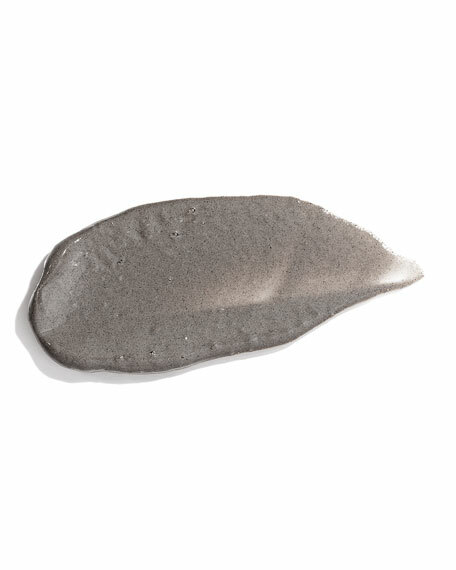 This powerful masque combines a full superhero squad of natural and organic ingredients to give your skin a detoxifying pick me up. 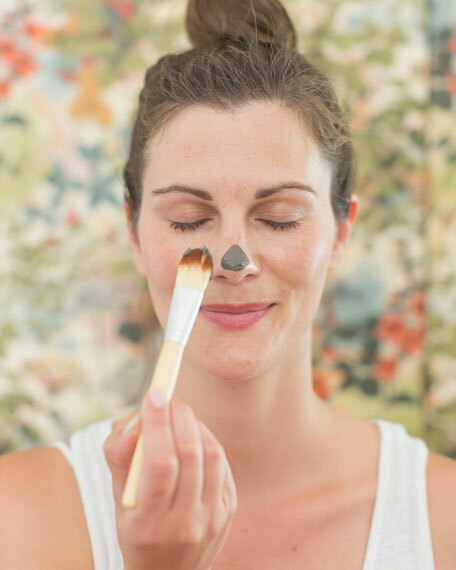 Leave the masque on for 10-15 minutes. Follow with your favorite moisturizer while your skin is still damp.